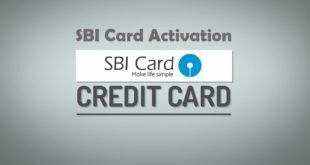 Home / Credit Card / How to Change SBI Credit Card Address ? 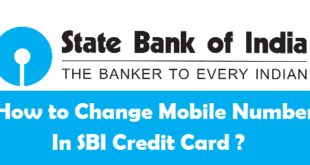 Change SBI Credit Card Address : State Bank of India is undoubtedly the largest and most trusted banks in India. SBI provides its account holders with a lot of banking products and options. One such option in SBI Credit Card. SBI Credit Cards are known to be one of the best among all banks. There might be a situation when you have relocated to a new home or you want some correction in your Address and hence you want to Change SBI Credit Card Address. For all those who already have a SBI Credit Card, and are looking to change billing Address in SBI Credit Card, this article is definitely for you. 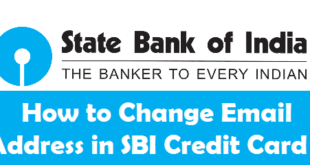 Also, read our article on how to change email address in SBI Credit Card. Before you proceed to change SBI Credit Card Address Online, make sure you have followed the procedure to activate SBI Credit Card Online. Once your SBI Credit Card is activated, you can easily change Address in SBI Credit Card Online without any Address Proof. 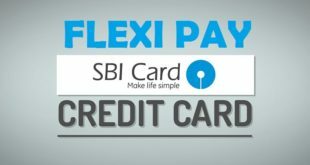 How to Change SBI Credit Card Address Online ? 3) Select your Card from the Drop Down and Click on Address. 4) Click on Edit link just besides the Personal Address heading. 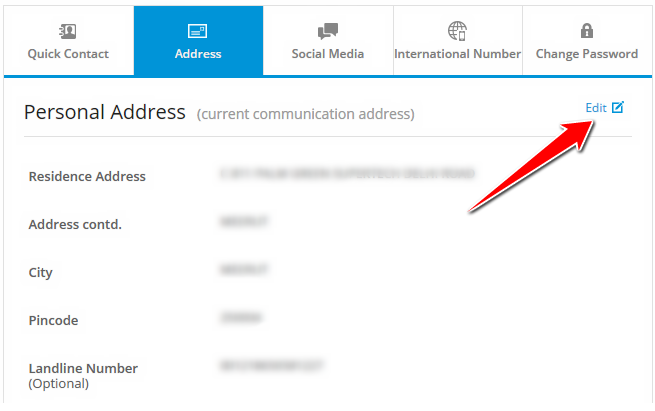 5) Now you can Edit or Change your Personal or Official Address. 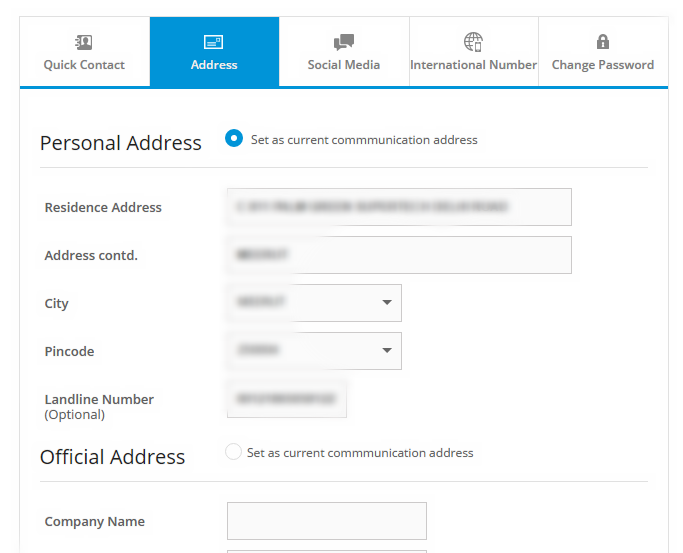 Also, you can set any one of these addresses as your communication address but selecting the appropriate radio button. 6) Scroll down to the bottom of the page and click on Generate OTP. As soon as you click on Confirm, your SBI Credit Card Address Change application will be sent for processing and your billing Address will be changed in SBI Credit Card records. 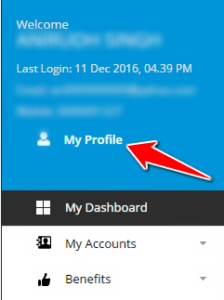 How to Change SBI Credit Card Address Offline by Branch Visit ? 1) Either Download SBI Credit Card Address Change Application form (PDF Format) or Collect it from nearest SBI Branch. 2) Fill up the SBI Credit Card Address Change Application form completely, Paste your recent passport size Photo on the form and put your Signature wherever needed. As soon as your Application form is submitted and your documents are verified, the application form will be processed and your billing Address will be changed in SBI Credit Card records. 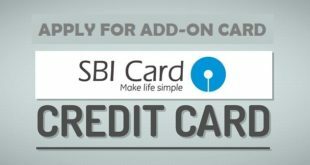 You might have noticed that it is quite easy to change address in SBI Credit Card. Although, both offline and online process to change SBI Credit Card Address are equally easy. However, with the online process you can change your SBI Credit Email Address very quickly, that too without any Address Proof document. 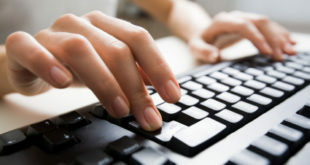 Previous How to Write a Cheque in Syndicate Bank ? 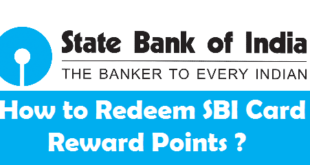 Next How to Change Email Address in SBI Credit Card ?